Imagine my surprise the other day when I opened the weekly newletter from the Center for Childhood Creativity. 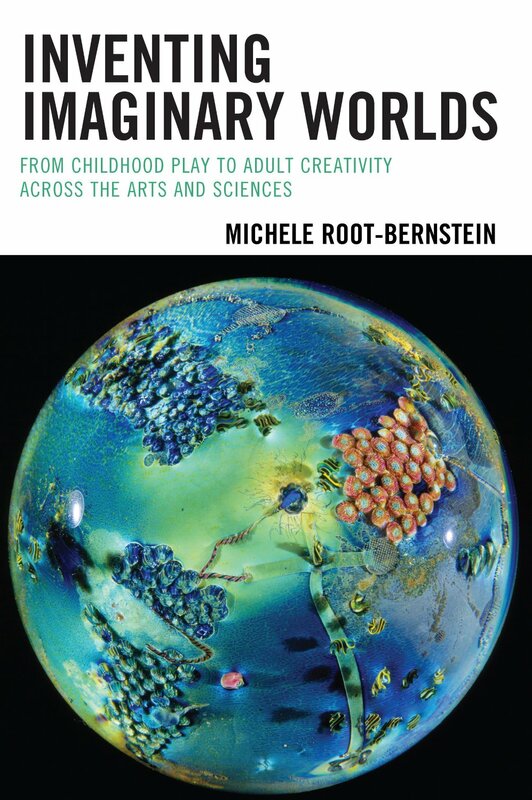 Inventing Imaginary Worlds gets a great review from Helen Hadani, Ph.D., Associate Director of Research at CCC, a program of the Bay Area Discovery Museum in Sausalito, California. This entry was tagged Bay Area Discovery Museum, book review, Center for Childhood Creativity, creativity, Helen Hadani, imaginary worlds, worldplay. Bookmark the permalink. Superb review, Michele! I am so glad I own the e-book and now I simply must make the time to read it! If it is as good as SPARKS OF GENIUS–which I am sure it is–I know I am going to love it! Thanks for continuing to make such important contributions to the field! Thanks so much, Rosalind. Be sure to let me know how your foray into worldplay may impact all the wonderful work you do as a teaching artist!